Conveniently located on U.S. Highway 68 just north of Georgetown, Ohio and south of Wahlsburg, Ohio. A safe and secure storage facility that provides access to your stored property 24 hours a day, seven days a week. You'll like our wide range of sizes and competitive prices too. 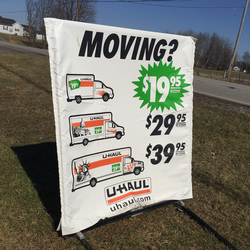 We've expanded to provide U-Haul services so that we can better serve our loyal customers. 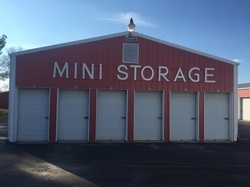 Brown County Storage was started in 1982 by Wayne & Jane Womacks on their property in Georgetown, Ohio. 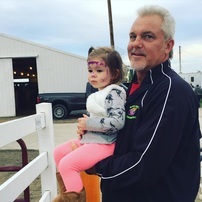 Now managed by their son, Bill Womacks, the storage facility has grown and evolved over the past 30 years, but continues to operate with the same integrity and family-values the company was founded on.